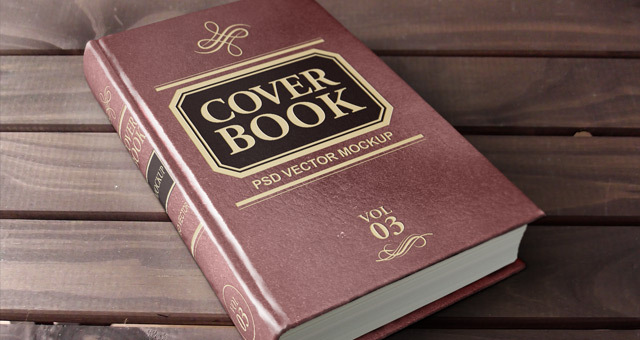 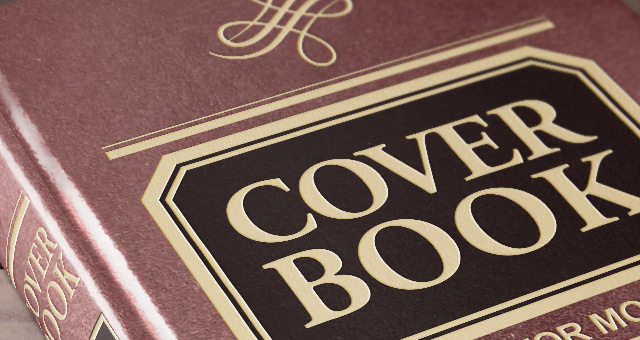 Our hardback psd book mockup template is part of our book cover mockup series. 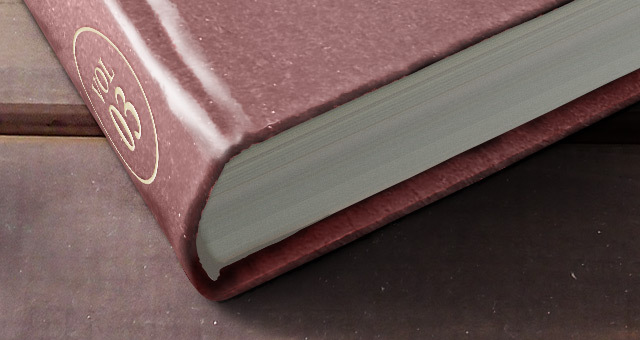 We created a thicker book size with a textured cover. 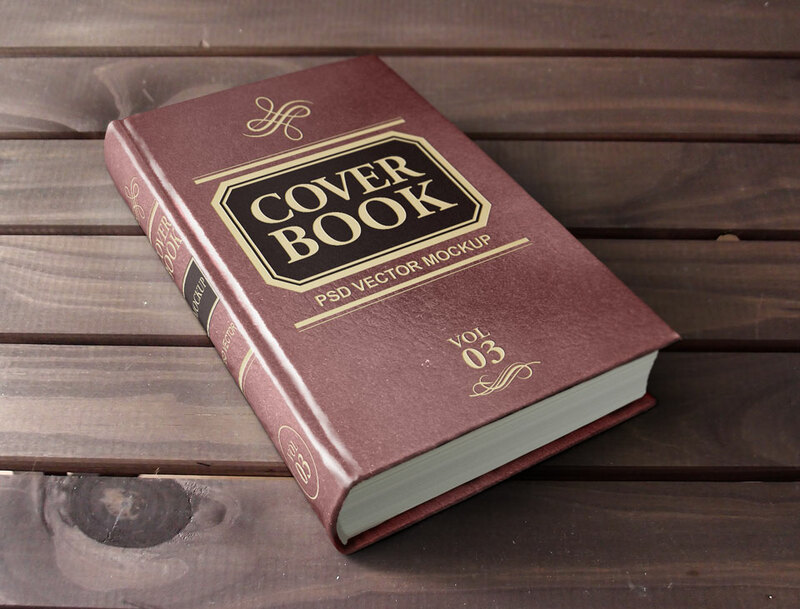 Ideal for academic book cover design and easy to use thanks to smart layers.